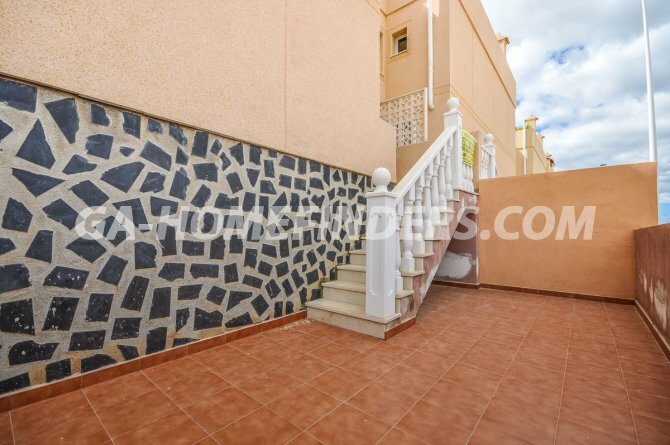 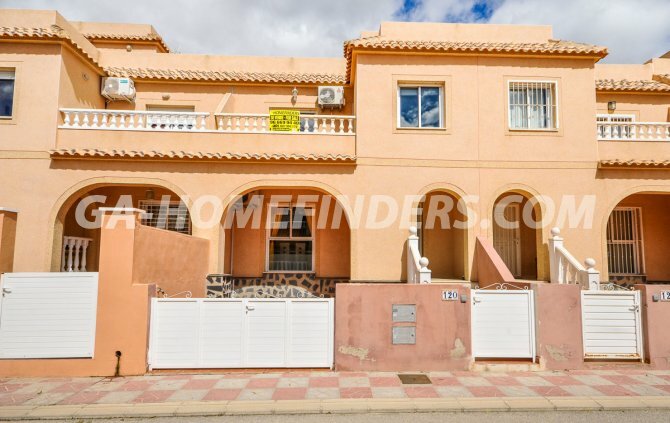 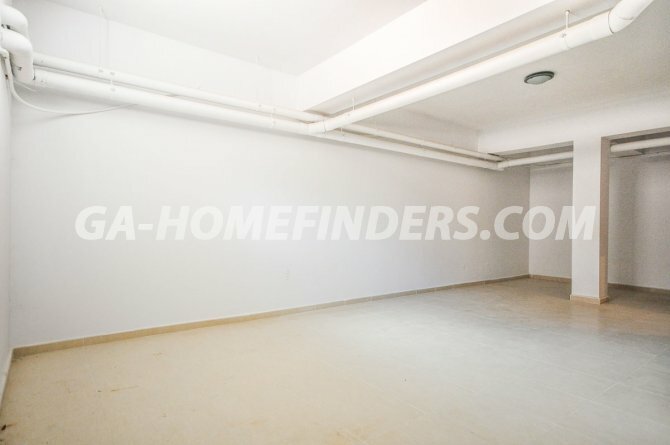 Townhouse with a large basement, a large terrace at the entrance. 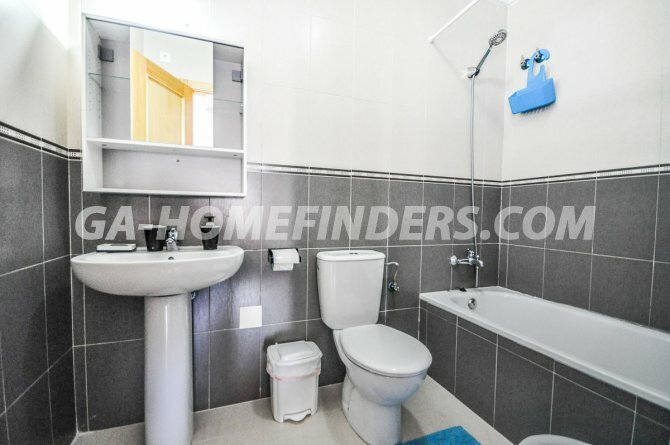 Has 3 bedrooms and 2 bathrooms. 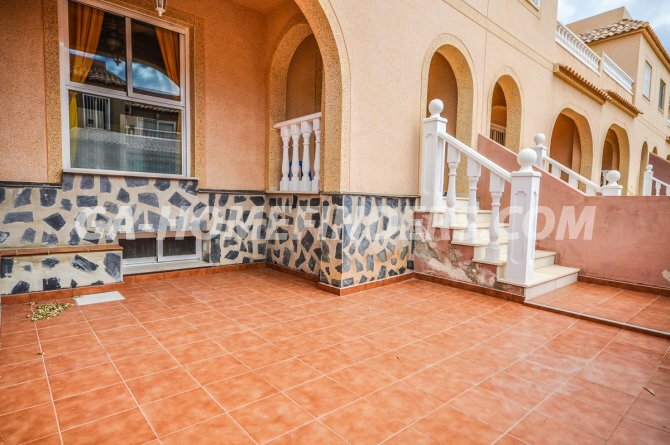 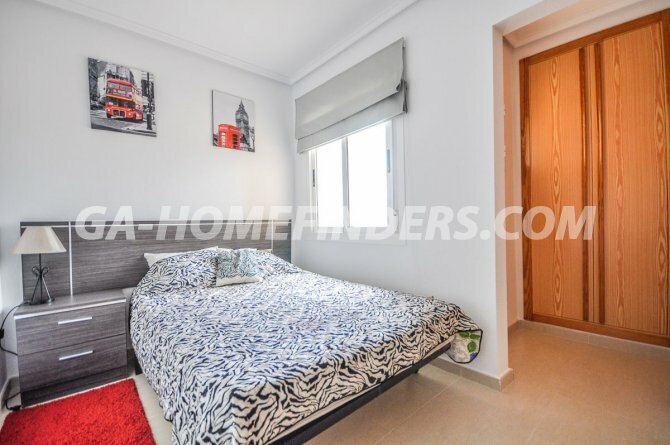 On the ground floor there is a living room which is furnished, an independent fully equipped modern kitchen with a door to a large terrace, a bathroom and built-in storage cupboards on this floor. 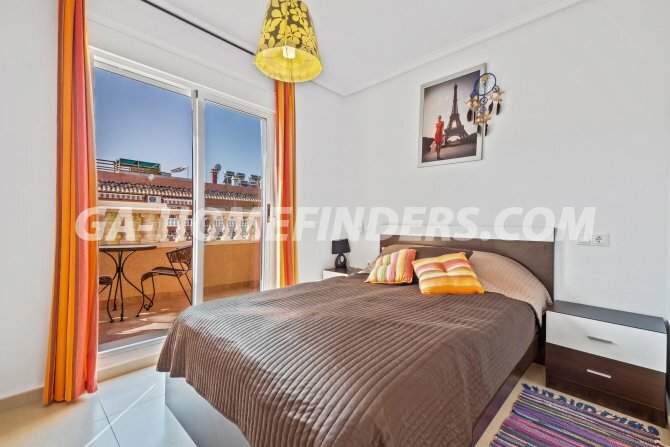 On the first floor there are 3 bedrooms with fitted wardrobes, 1 bathroom, and an additional built-in storage cupboard. 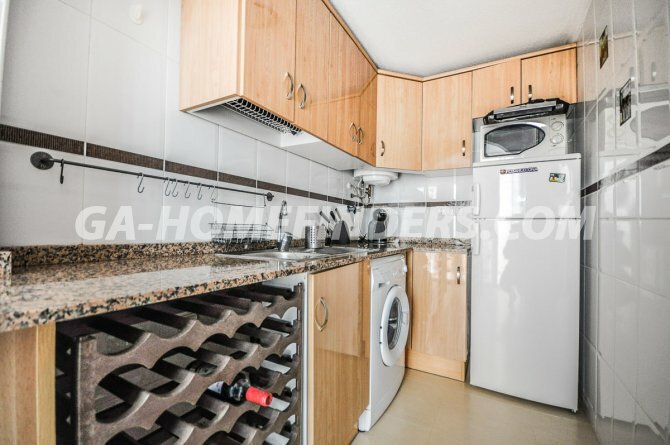 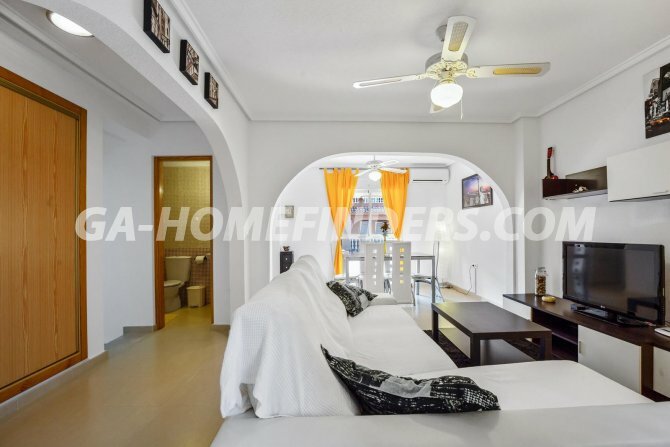 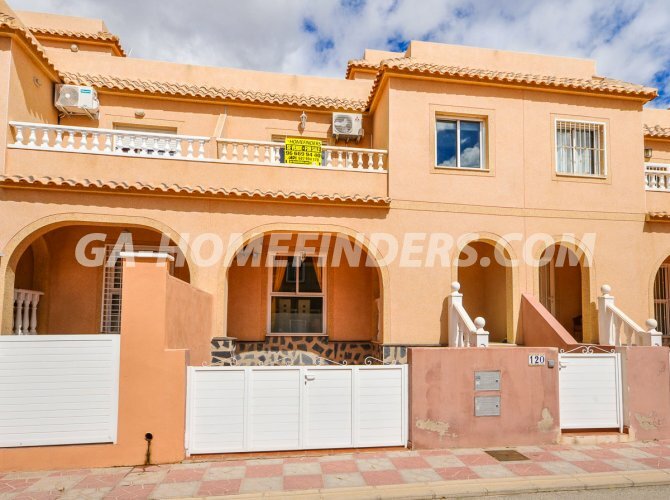 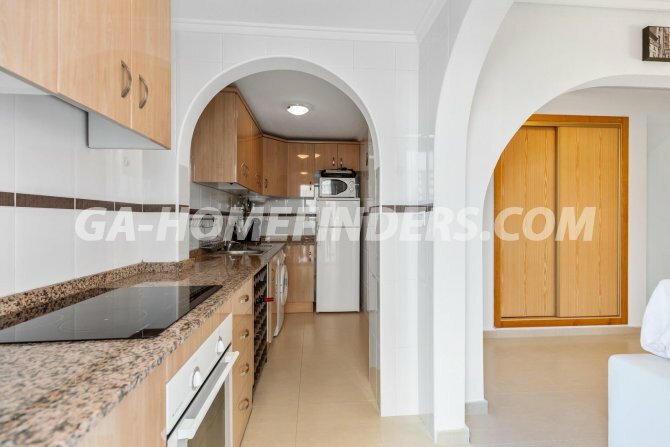 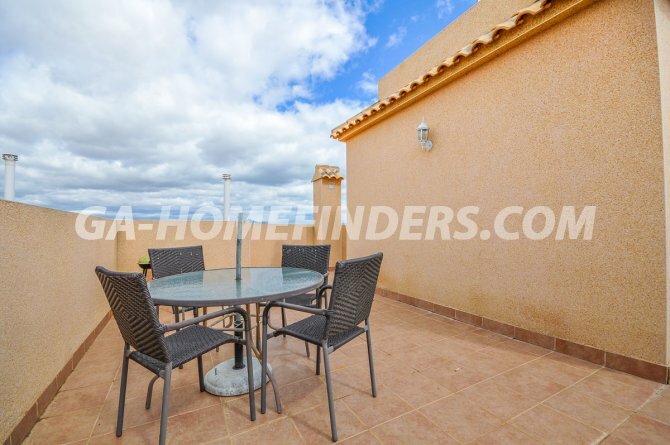 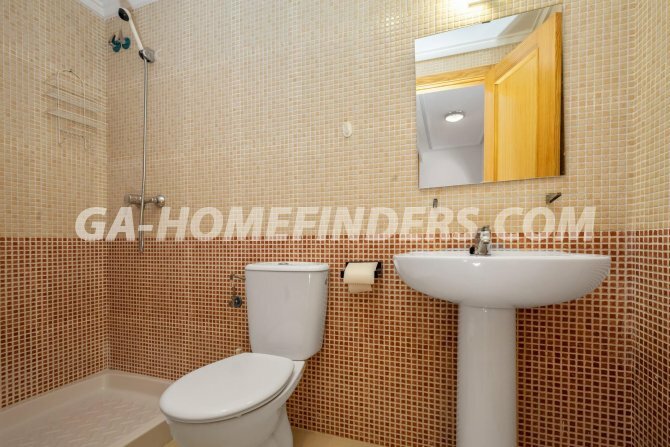 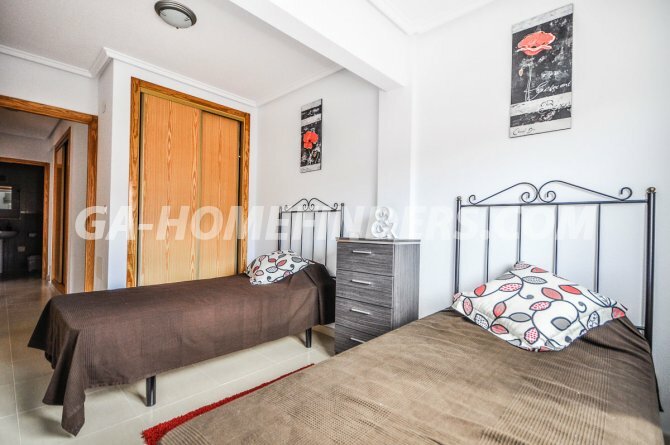 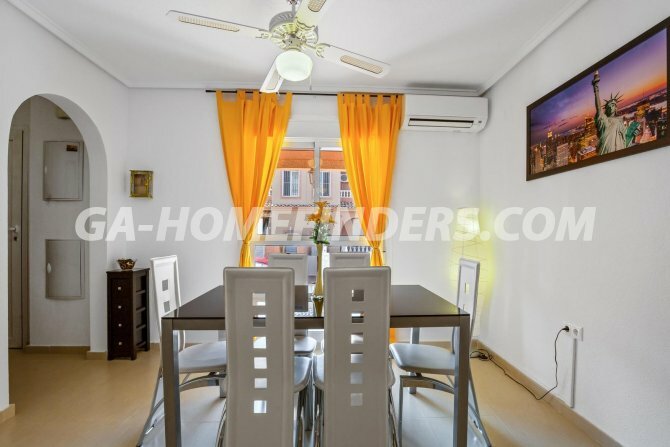 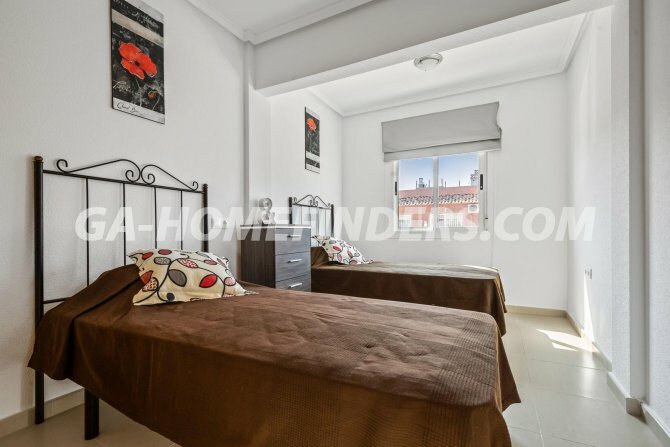 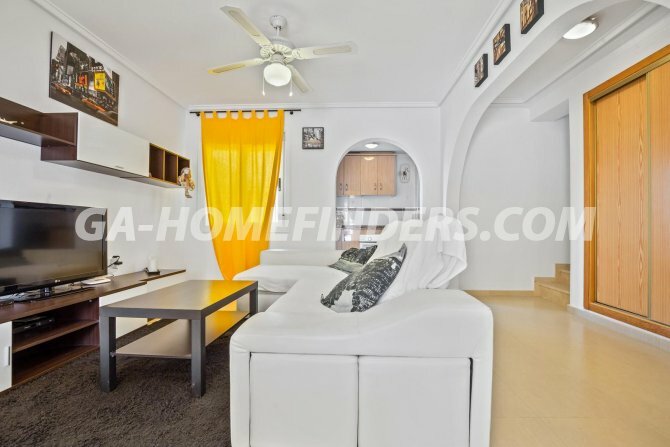 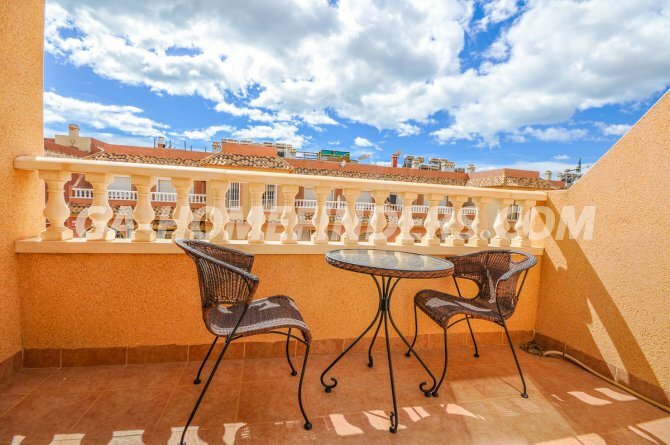 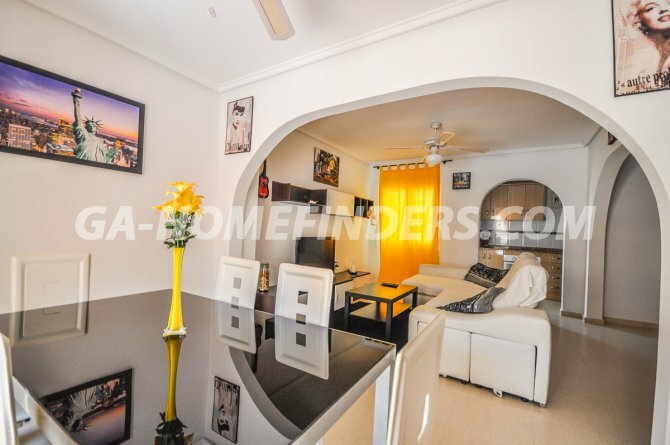 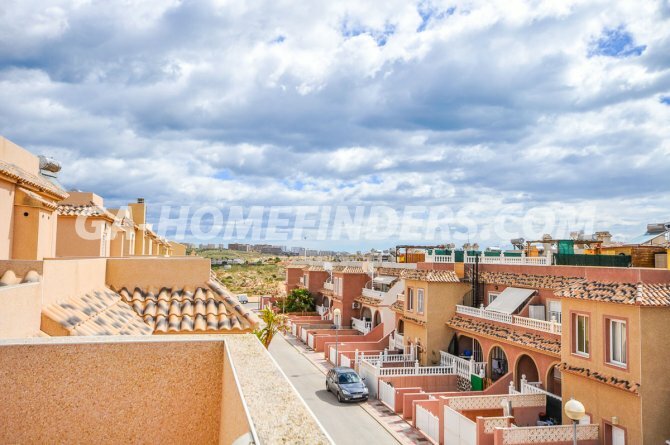 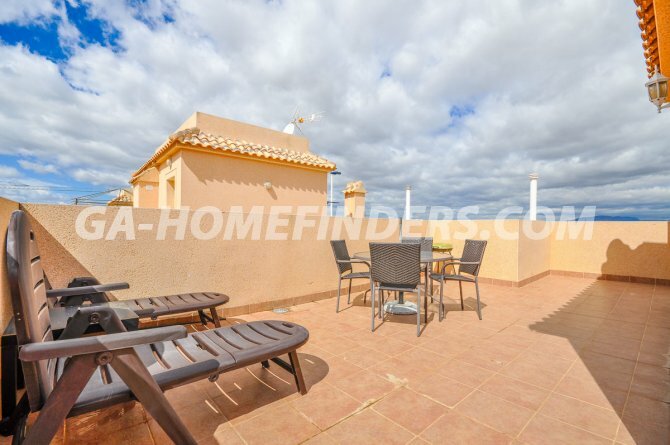 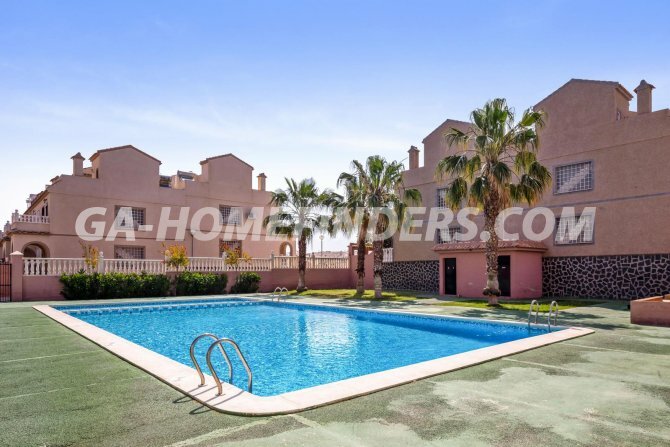 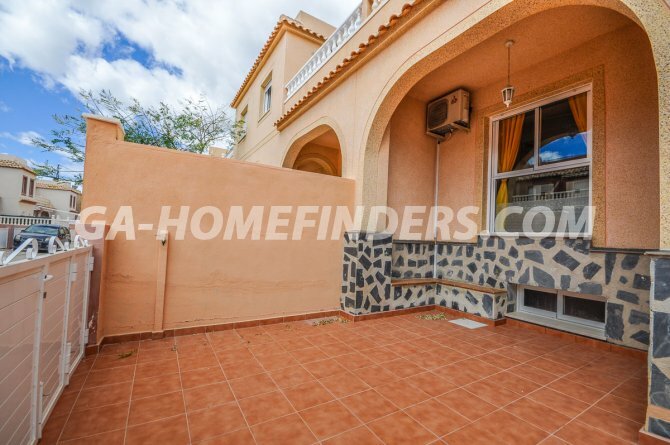 The house has air conditioning (hot and cold), has a large solarium where there are mountain views, the house is located in the lower part of Gran Alacant, close to the services area; bars, restaurants, shops.